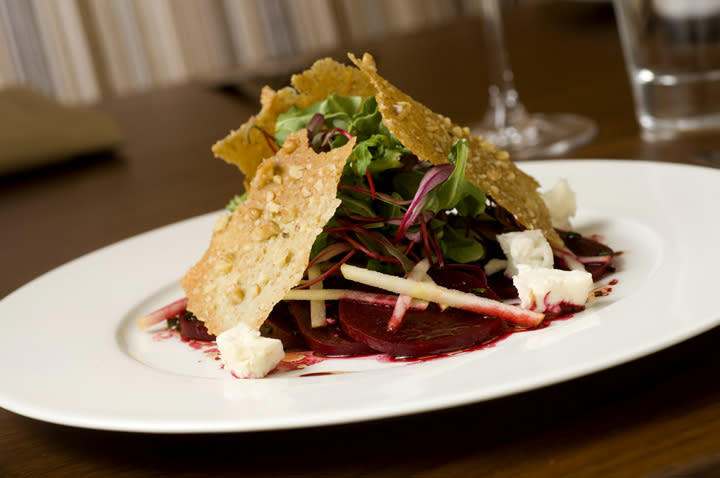 Markethouse Restaurant and Bar is led by Executive Chef Scott Walton, a Chicagoland native who attended the Culinary Institute of America. 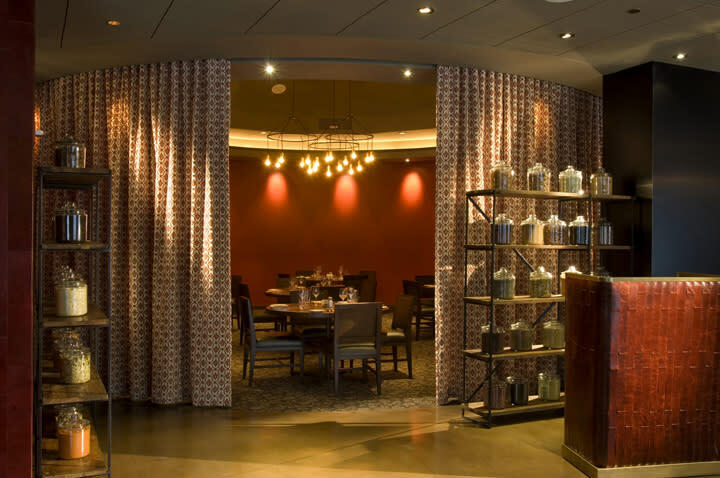 The restaurant features an expansive dining room seating up to 160 and includes a semi-private rotunda, The Heartland Room. With seating for 36 guests, including a large wood communal Harvest Table with seating for 14 people, this dining room is an ideal setting for private events. Adjacent to the dining room is a spacious lounge offering seating for 30, featuring Markethouse specialty cocktails and an extensive wine list. Chef Scott is tends to the seasonal rooftop garden plants a variety of heirloom tomatoes, herbs, peppers, root vegetables and lettuces that appear on the restaurant’s menu throughout the spring, summer and early fall.